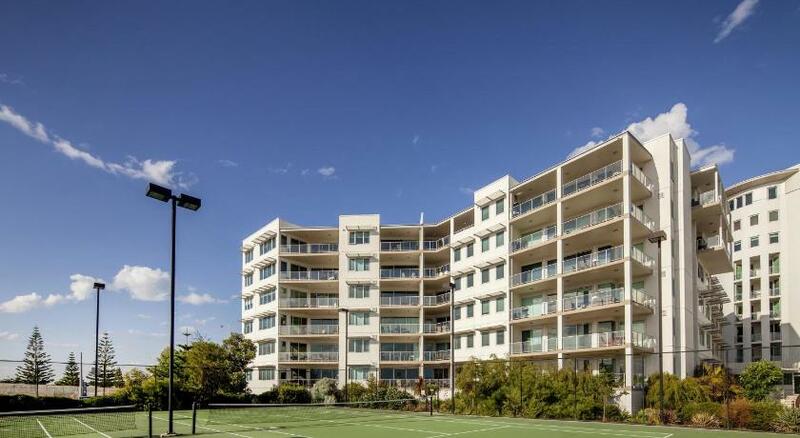 On the waterfront, Mantra Bunbury features modern studios and apartments, just a 5-minute walk from the center of the city. 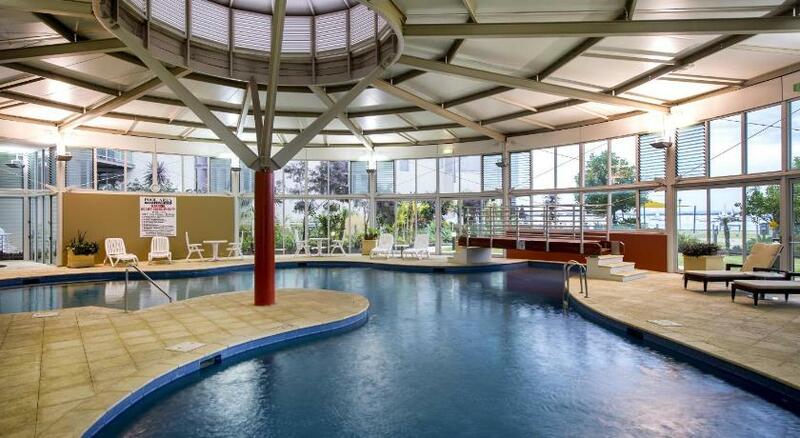 Facilities include a day spa and an indoor heated swimming pool. All the air-conditioned studios feature a kitchenette, a private bathroom, Wi-Fi internet access and in-house movies. Some studios also have the added luxury of a spa tub. Guests can enjoy the swimming pool with an attached hot tub, tennis courts and limited free parking. The cafÃ© and bar is open for breakfast, and in the evening for drinks and light meals. Escape Day Spa offers a range of massages, beauty treatments and relaxing spa packages. 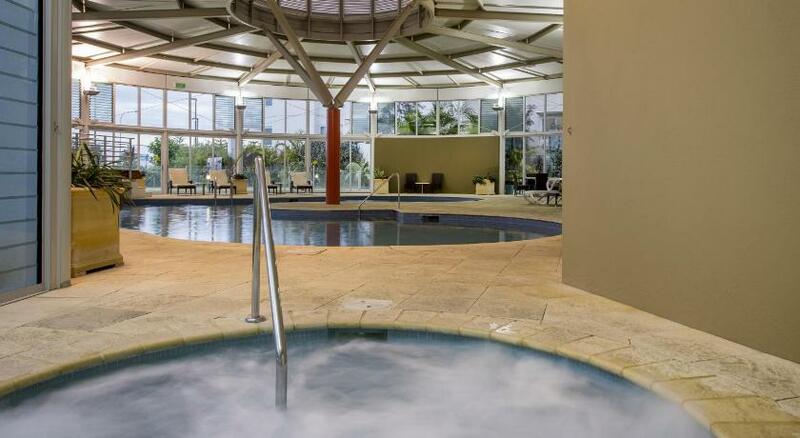 Mantra Bunbury is located just a 2-hour drive south of Perth, in the gateway city to Western Australiaâ€™s famous southwest and Margaret River regions. Bunbury Entertainment Centre is a 5-minute walk away.